The Trinity Artist Series is excited to present its seventh season, featuring Jamie Laval, celtic musician, Dom Flemons, an American folklore/roots musician, the Ciompi Quartet, and the Davidson College Jazz Ensemble. All concerts are Sundays at 3:00 p.m.
We open the 2019 year with the Ciompi Quartet. Since its founding in 1965 by the renowned Italian violinist Giorgio Ciompi, the Ciompi Quartet of Duke University has delighted audiences and impressed critics around the world. All its members are professors at Duke, where they teach instrumental lessons, coordinate and coach chamber music, and perform across campus in concert halls, libraries, dormitories and classrooms. In a career that spans five continents and includes many hundreds of concerts, the Ciompi Quartet has developed a reputation for performances of real intelligence and musical sophistication, with a warm, unified sound that allows each player’s individual voice to emerge. In 2018-19 Caroline Stinson joins the Quartet, replacing Fred Raimi as cellist. Her refined musical voice, brilliant instrumental technique and distinguished history as a solo and ensemble player augur an exciting new chapter in the distinguished history of the Ciompi Quartet. 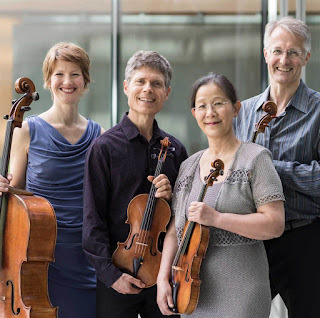 In recent years, the Ciompi Quartet has performed from Washington State to California, Texas, New York, Washington DC and New England, and abroad from China to France, Italy, Germany, Prague, Serbia and Albania. 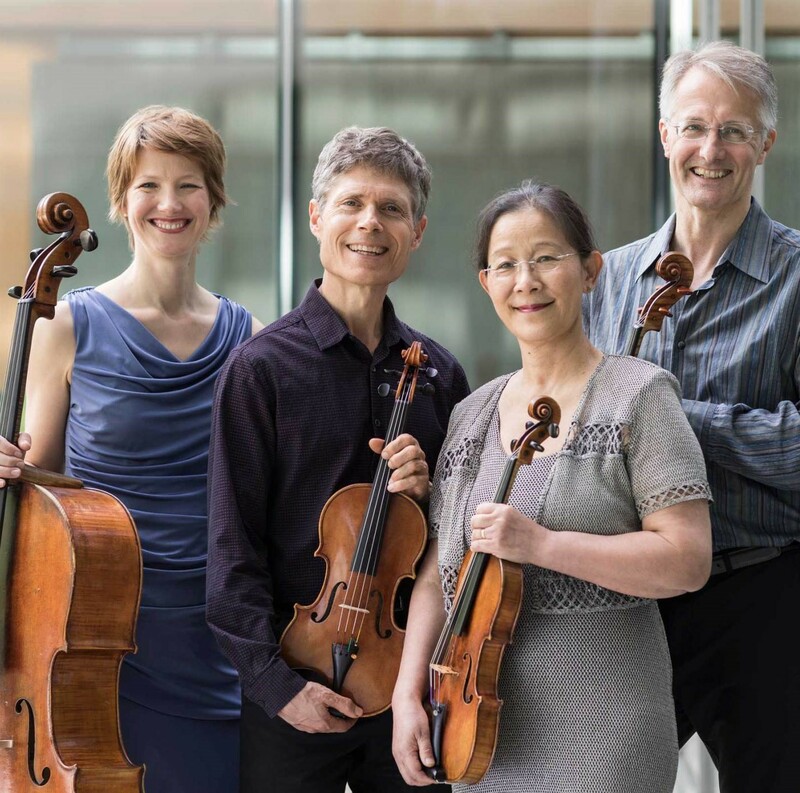 In the summer the Quartet has performed at the Great Lakes Chamber Music Festival in Detroit, North Carolina’s Eastern Music Festival and Highlands Chamber Music Festival, and at Monadnock Music in New Hampshire. The series closes this season with a performance by the Davidson College Jazz Ensemble. Under the direction of J. Estes Milner Professor of Music Bill Lawing, the Jazz Ensemble is an auditioned “big band” of approximately 18 musicians. The group rehearses and performs throughout the year, with several events highlighting the schedule. Each season, the Jazz Ensemble opens the Town of Davidson’s Concerts on the Green with the Davidson College Symphony Orchestra in September, and holds their first full concert during Family Weekend in late October. Over the past decade, the Jazz Ensemble has collaborated with the Berklee College of Music to bring a major guest artist to Davidson's campus for a three-day residency, culminating in a thrilling performance in a packed Duke Family Performance Hall. Over the past several years, their guests have included Allen Vizzutti, Grace Kelly, Aubrey Logan, Delfeayo Marsalis, and Anat Cohen. This season, the Jazz Ensemble has the great honor to host Chick Corea.